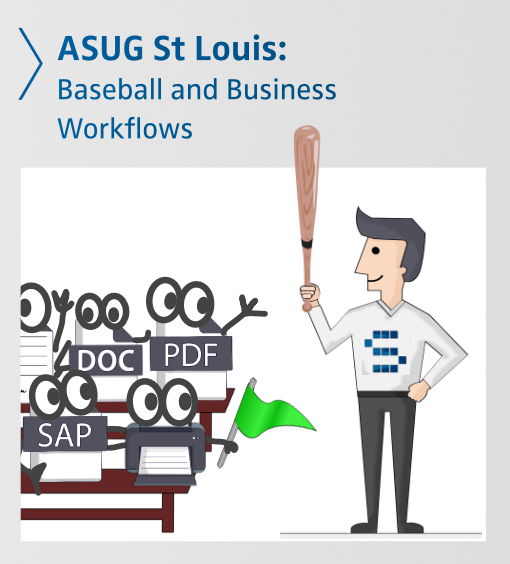 Come meet Debra Garls,at the ASUG St. Louis networking baseball event. The St. Louis Cardinals will be taking on the Pittsburgh Pirates September 12th at 12:15 p.m. Watch the game while networking with your fellow ASUG members. SEAL Systems will be exhibiting at multiple events this year. We like to take full advantage of learning what is new in the community and meeting face to face with everyone. This also gives us the opportunity to demonstrate our products and answer any questions you may have. We look forward to seeing you! 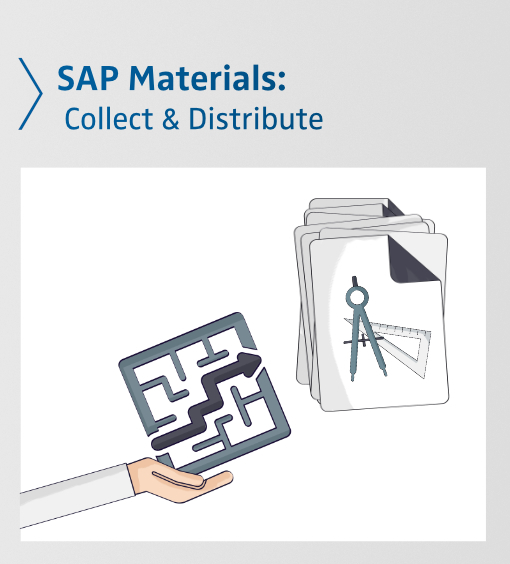 In this webinar, learn how to effectively design and store drawings, properly secure them with corporate regulatory information and signature history, and automatically link and distribute them with all key SAP business processes. Working heavily with SAP materials management, linking in document records, and then bringing these across to various business processes with purchasing, maintenance, production, sales and more, it’s important to automate any delivery of the documents and information to ensure reliable and secure results. With SEAL Systems output solutions, bringing your materials and all relevant documentation becomes a snap click. 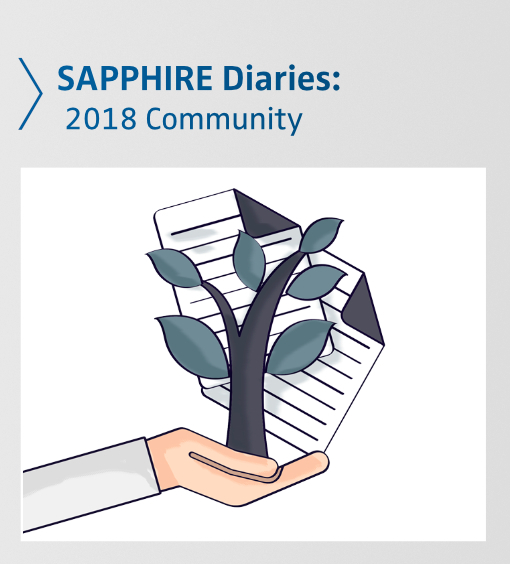 I have to admit my first year at SAPPHIRE was pretty over-whelming. This is a gloriously large and well organized conference with 100s of sessions, SAP kiosks, partner booths and daily keynotes. Around 20,000 people attended and a million participated virtually. Aside from meeting our partners Cideon, LeverX and Utopia in person, I believe I got the most out of the keynote speakers. I was surprised, and pleased, to hear high level business executives discuss the impact innovation and automation will have on many people along with how they are planning to bridge the skill gap. Business can, and often does, have a positive impact on community and can help solve the challenges that lay ahead for all of us. 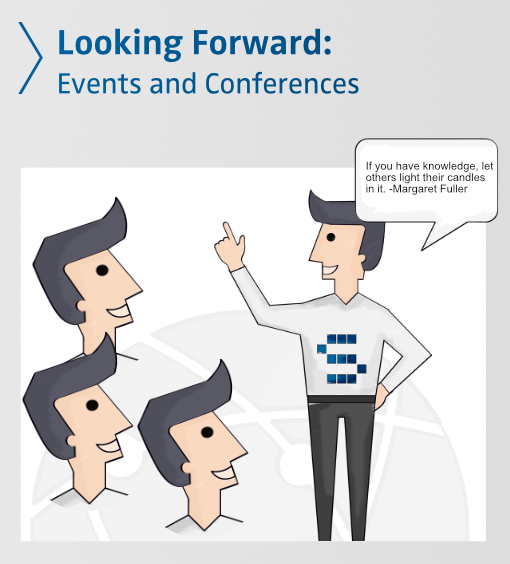 I look forward to next year’s conference and hope to see you there. 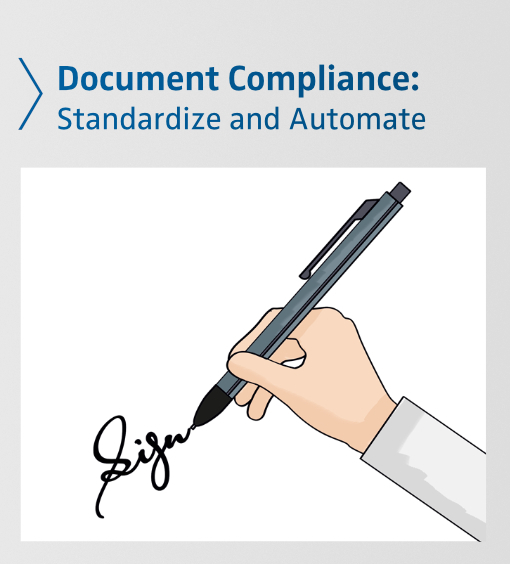 The first step to meeting ISO, DOD, DOE, DOT, FAA, FDA, ITAR, and other regulatory requirements, is keeping accurate and organized documents. These documents are often complex, with information residing in several systems and consisting of multiple file formats. Creating a unified document is often a time consuming and tedious task that can result in costly errors. 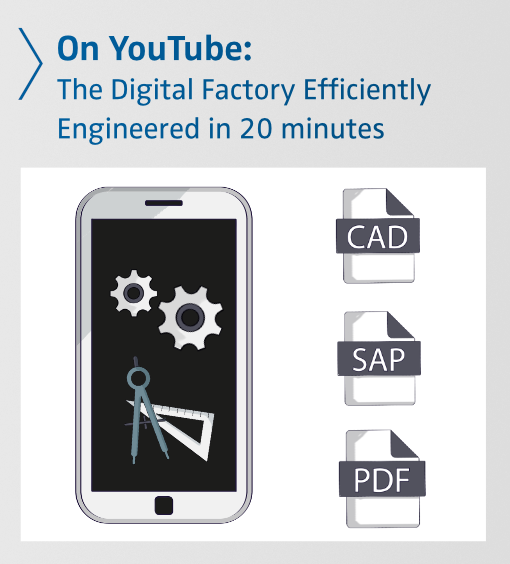 In this video I will briefly discuss how this process can be automated reducing production time and mistakes while creating a standardized document that meets regulatory requirements. 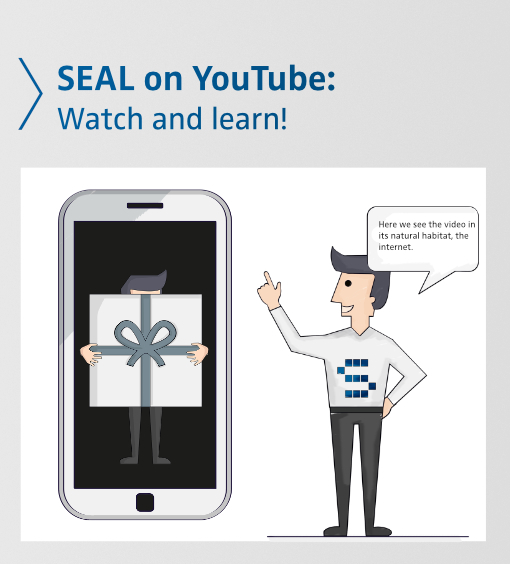 Today, we are happy to announce a new SEAL company, SEAL PLM. This new organization will bring a fresh and focused approach to the design and implementation of Teamcenter and other PLM systems. With over 20 years of experience in PLM for the Aeorspace industry, Chandru Narayan will bring his expertise to this endeavor as the principal consultant. 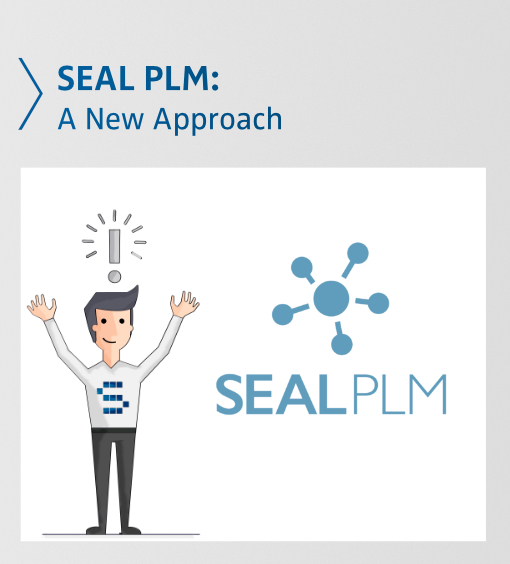 With a thorough knowledge of challenges facing PLM users and their organizations, SEAL PLM will offer a clear and modern approach to the many challenges facing companies and their manufacturing businesses. With expert knowledge of best practice in workflows, compliance and regulatory issues, customer and vendor package submittals, and much more, SEAL PLM will be the one partner indispensable for your success. 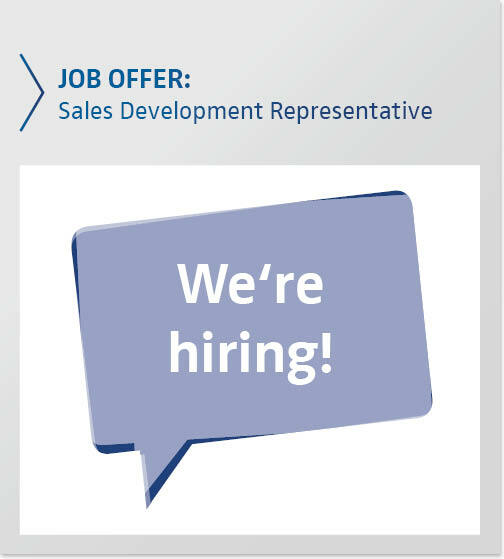 Job offer: We are hiring for a full time sales development representative. The person fitting in this role will pursue lead acquisition and generation and contribute to sales and marketing team success in future ventures. You should have good communication skills, be well versed in social internet applicable to corporate networking, have well rounded computer knowledge and skills, and a mind for creativity.